We spend most of our lives moving from one thing to the next without thinking about how we can make it better. Entrepreneur Shane Parrish takes you inside the heads of remarkable people to explore the ideas and mental models you can use to make life more meaningful and productive. 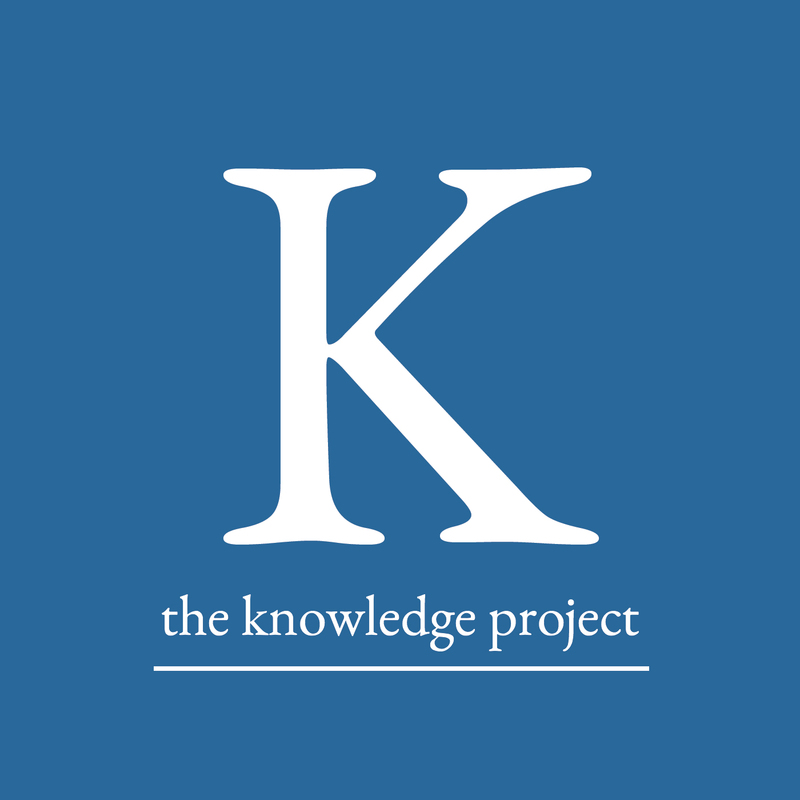 The Knowledge Project is a collection of signal in a world full of noise.